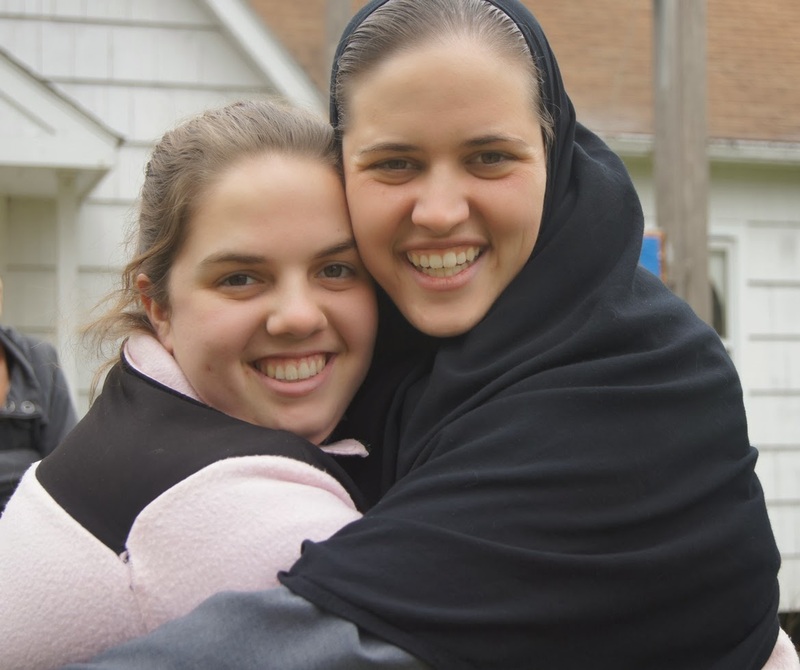 Christ The Bridegroom: Please pray for our soon-to-be-postulant Jacqui! Please pray for our soon-to-be-postulant Jacqui! Happy Feast of St. Anthony the Great! your soul rose to desire truly infinite love! yet you were united to it by great silence and abstinence. and as a star radiant with blessings, Anthony, you illumine our souls!" 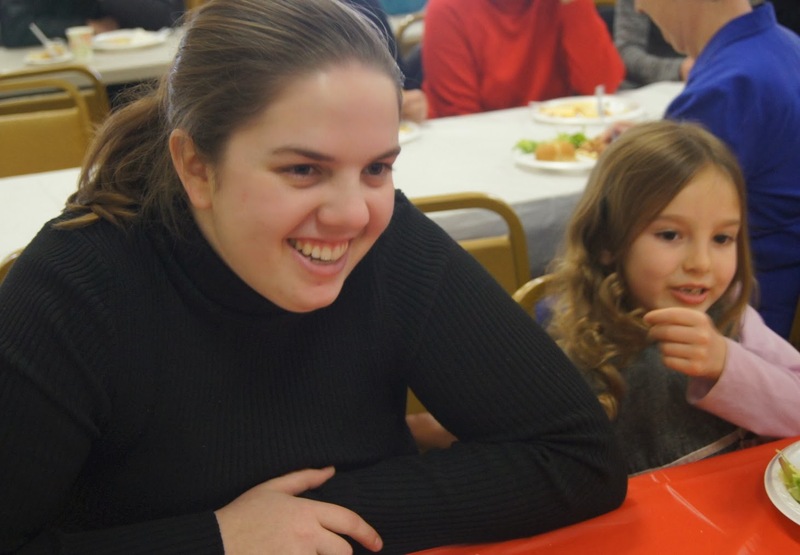 What a beautiful feast on which to ask for your prayers for our soon-to-be-postulant! St. Anthony the Great (or St. Anthony of the Desert) was one of the first men to go out into the wilderness to live a life of prayer and of struggle with the demons for the glory of God and the salvation of all. His holiness drew many other men to settle near him and to receive direction from him. This is why he is often called the "Father of monasticism." This is also a special day for us because it was on this feast in 2008 that Bishop John published his letter outlining his vision for a monastery (or monasteries) in the Eparchy of Parma, which led to the foundation of Christ the Bridegroom Monastery in 2009. (To read his letter click here and scroll half way down to where it says "A special invitation from Bishop John.") So much has happened in these six years since the publication of that letter, and we are so grateful to God for all of His blessings that He has poured out during that time. We will receive another blessing very soon--a new postulant on February 1st, God-willing! Please pray for Jacqui as she prepares for her entrance day! As a postulant (or in Greek, dokimos), Jacqui will further discern her vocation to monasticism in our monastery. This period lasts one to two years. You are invited to leave a comment on this post, or on our Facebook post, to let Jacqui know that you are praying for her! Thank you! You are in our prayers, Jacqui! May God bless you s you discern His call!